Hopping Good Fun! Mr. and Mrs. Bunny – Detectives Extraordinaire! by Mrs. Bunny (Schwartz & Wade, trade paperback, $8.99, Ages 8-12), Translated from the Rabbit by Polly Horvath, illustrated by Sophie Blackall and reviewed by Hilary Taber. Madeline has had a very rough time lately. Her hippie parents have been kidnapped! The only lead Madeline has is a note left on the refrigerator written in code. She’s also been the witness of a most amazing thing. She thinks she saw a car full of foxes, with a fox for a driver, leaving her small hometown around the time that her parents went missing. With only these leads to go on, Madeline meets Mr. and Mrs. Bunny who are just as astonished as Madeline to learn that she can understand Rabbit. Madeline, amazingly enough, understands every word Mr. and Mrs. Bunny say! 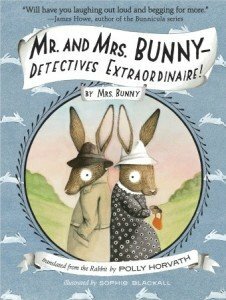 Mr. and Mrs. Bunny – Detectives Extraordinaire! By Mrs. Bunny. Translated from the Rabbit by Polly Horvath with illustrations by Sophie Blackall, Schwartz & Wade. The story takes many amusing detours, and Madeline learns something wonderful about her parents. For all their annoying candle making, jewelry making, and general hippie ways, she loves them dearly. Madeline misses her parents so much that she is willing to trust two sometimes muddled, always adorable (and even occasionally correct) fedora-wearing rabbits in order to get them back. At this point in the story I was more than amused. I was laughing and reading parts of it aloud to my family. Although it is extremely funny, this book delves down deeper. It seeks to answer the eternal question, “Why do I put up with my crazy family? Why do I love them so much that I would do anything for them?” while adding detective bunnies on the side. You just can’t ask much more than that from a book. 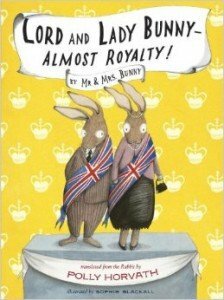 There is a sequel out now titled Mr. and Mrs. Bunny-Almost Royalty, which I am looking forward to reading very much! 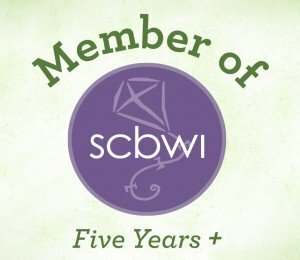 Well done, Polly Horvath! Lord and Lady Bunny – Almost Royalty! By Mr. & Mrs. Bunny. Translated from the Rabbit by Polly Horvath, Schwartz & Wade, 2014. This book would unquestionably make an adorable gift to fans of Mr. Roald Dahl’s or even Mr. Lemony Snicket’s books. Horvath is just as clever, but infinitely sweeter. Additionally, her characters are just as much fun. Mr. and Mrs. Bunny-Detectives Extraordinaire! 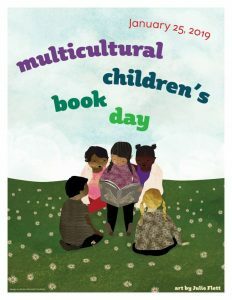 won a Parent’s Choice Gold Award, and got starred reviews from The Horn Book Review, Booklist, and Publisher’s Weekly. 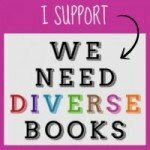 As if that were not enough, there is a bonus to these books because Mrs. Bunny has her very own blog! It’s not a mystery why your children should be reading these books now, is it? No, it’s more a mystery why we aren’t all reading these books because they are so much fun! Case closed!